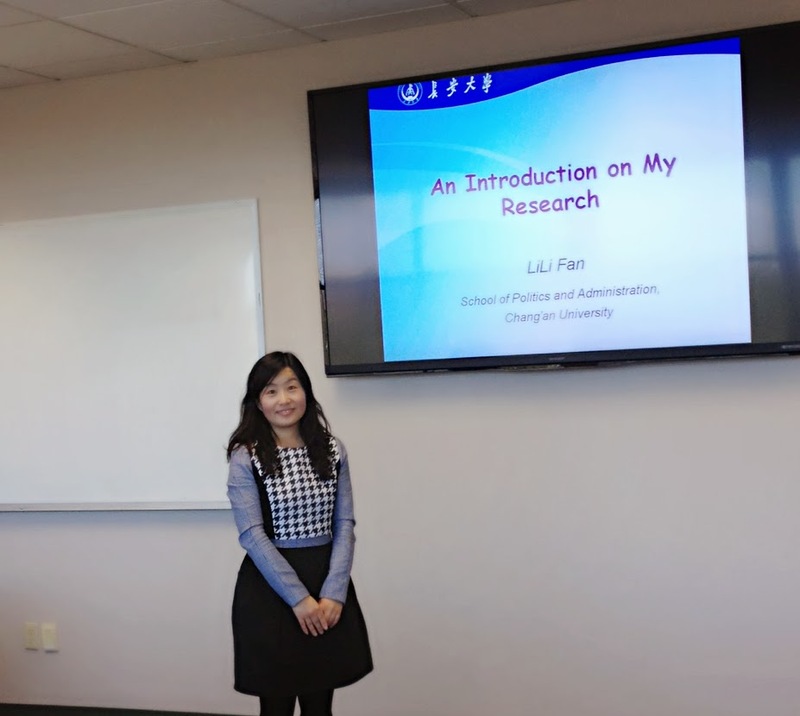 Today LiLi Fan from School of Politics and Administration, Chang’an University (China) made her presentation for the CTG staff. Lili is a Visiting Scholar at CTG like me and Shaohui. She got her PhD degree at LIS School Wuhan University (as Shaohui). 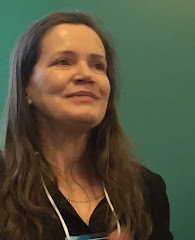 Her research interests are: Public-Private Partnership in Government Information Exploitation, Re-use of Public Sector Information (PSI) and e-government or m-government. Lili's mentor here at CTG is Luis Reyes. Seriously, I suspect he will learn Chinese. (Luis, how will you continue the discussions with Francois and Lili?) Let me give you advice, in the next skype meeting, talk in Spanish. Lili, it will be your turn to start thinking about learning Spanish.